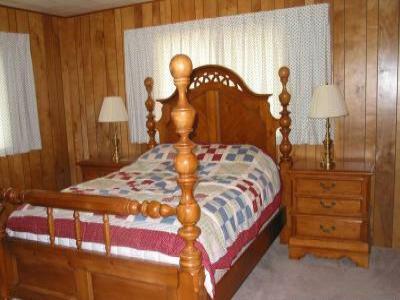 cable, DVD/VCR, family-friendly movies, Wi-Fi, laundry rooms. home, yet offer full amenities on each level. refrigerator/freezer and a dinette table. and the other has two twin beds), two bathrooms, and a laundry room. stays September - May. Ask for the rates when you call! downtown shopping, and more, Long Beach offers fun for everyone. Inquire about short or long term lease.